You must fill in all required fields in order to purchase a gift card. Once the purchase has been completed, an email containing the gift card as an attachment will be sent to the recipient's email address you entered. The gift card will consist of a code which they can redeem at checkout. 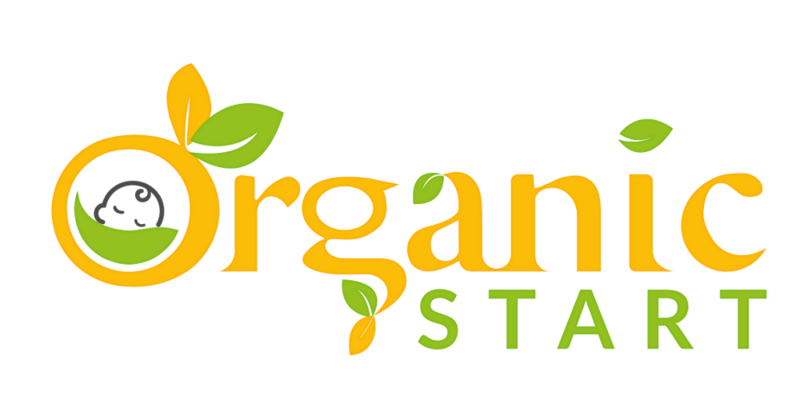 * Gift cards are only redeemable for store credit on organicstart.com. 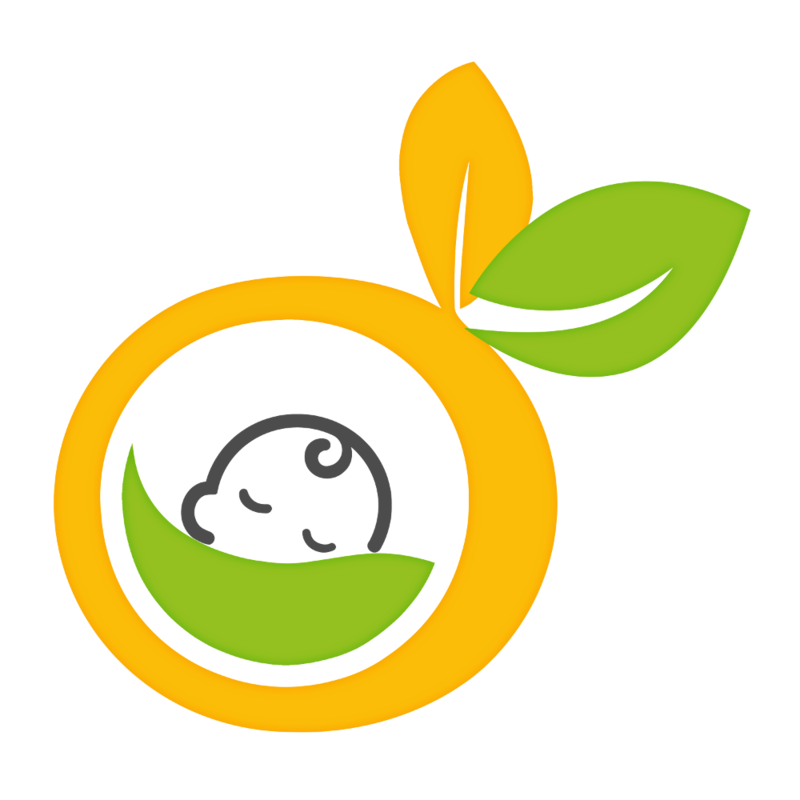 Gift cards purchased on organicstart.com are valid only on Organic Start Retail and can not be used to purchase other gift cards. Gift cards can not be applied on Organic Start Wholesale or other affiliated stores.